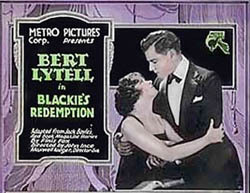 After the radio show ended and there were no more movies, Boston Blackie was still popular. In 1951, Boston Blackie was brought to television in The Adventures of Boston Blackie starring Kent Taylor as Blackie, Lois Collier as the love interest, and Frank Orth as Inspector Farraday. There were 58 episodes for television, continuing on in reruns for most of the 1950s.